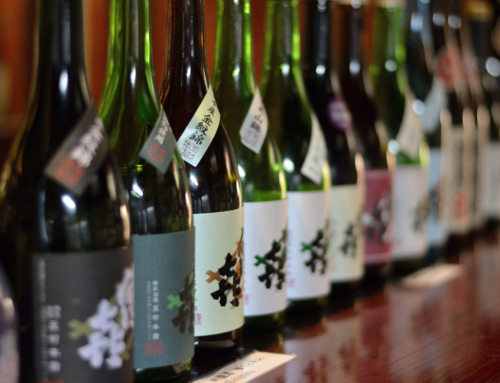 Now that we know what umami is, most of us cannot wait to sample this umami rich sake. However, it would be advisable to know what foods or snacks compliment the umami sake. What types of food can be paired? 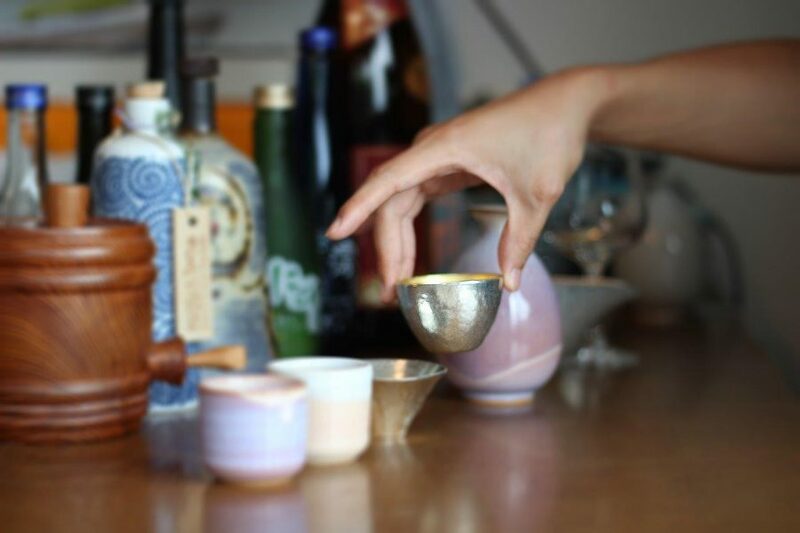 Not just to enjoy the beverage, but by pairing the umami sake with foods or snacks, we can enjoy the flavors of the sake and the food, making us feel doubly satisfied. The following are some suggestions. To fully enjoy the flavors, for a deep-flavored sake, a deep-flavored snack is the best. 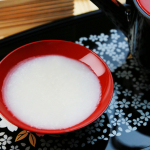 If the snack or food is bland, unfortunately, the sake’s strong flavor will overtake the food. 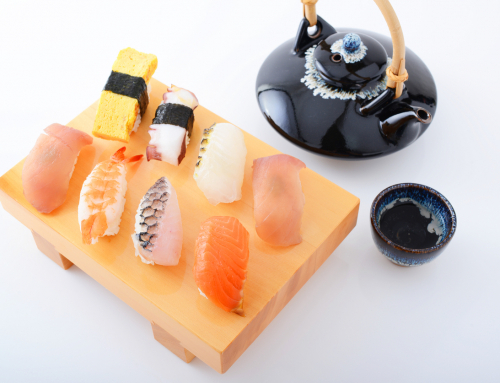 Having a bland food with a strong sake will make the consumer’s taste buds feel it is lacking something. To give some examples of snacks which compliment umami sake, items such as cheese or beef jerky, smoked egg are recommended. 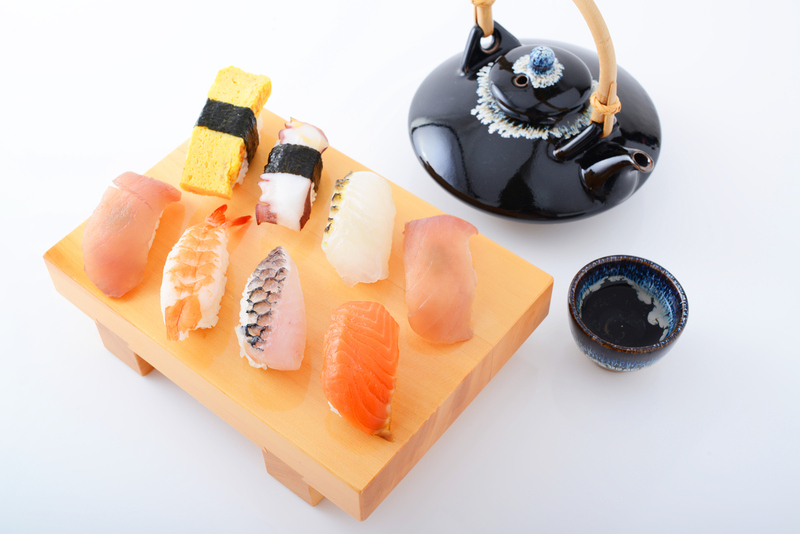 These items possess a strong flavor and will not lose their edge to a strong, umami sake. 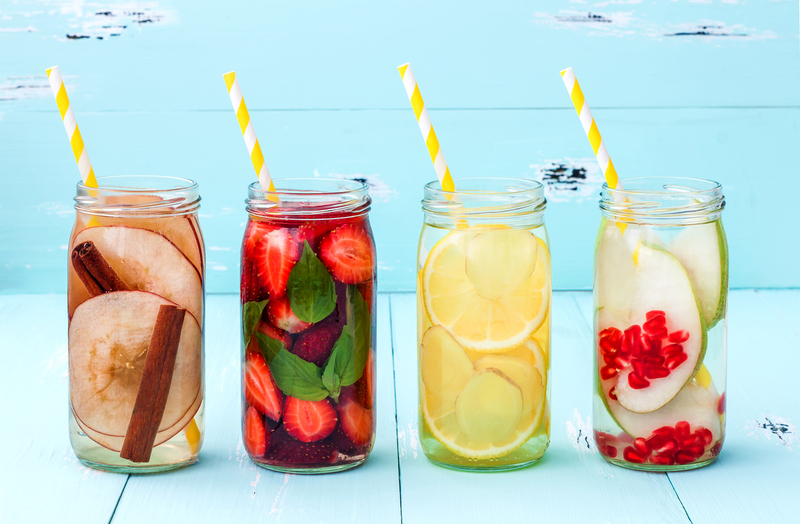 The strong flavors will not compete but build each other. 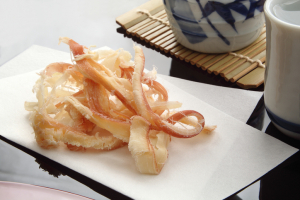 And, if you have an opportunity to try umami sake in Japan, try dried fish as a complimentary dish for the sake. As previously explained, umami is composed of amino acid. 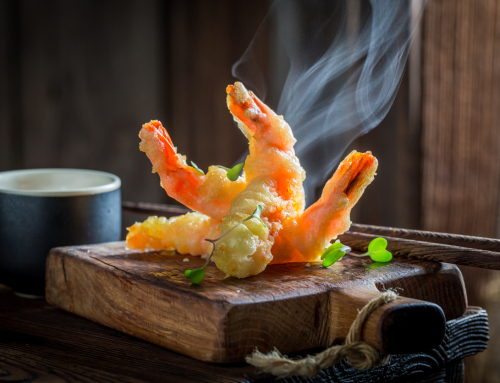 Foodies will probably understand that by pairing amino acid sake with amino acid rich foods, the consumer can embrace the different elements of amino acid, having the ultimate amino acid experience. 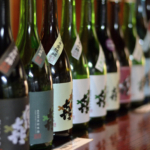 Similar to the above concept, in addition to fellow amino acids, sake’s amino acids pair well with inosine acid. Inosine acid is found in many types of meat and fish. 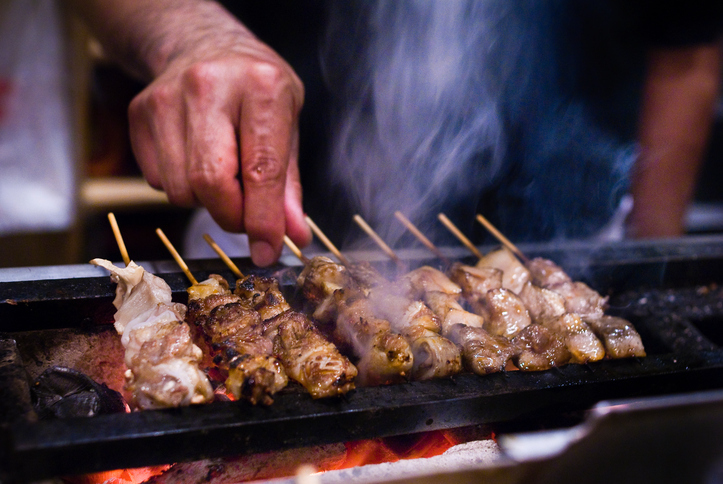 Imagine an umami rich sake paired with a juicy steak or a broth-luscious aqua pafzza, etc. The complimentary tastes of the food and sake will make it near impossible to put down your fork or sake cup during the meal. 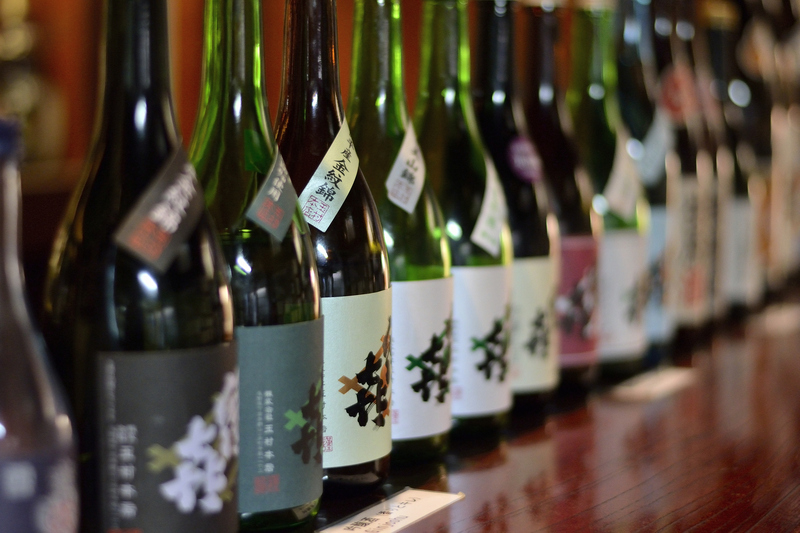 By saving a small portion of the entrée from dinner, the sake-dinner pairing can be accomplished easily. And of course, partaking in sake with dinner is another way to indulge in the umami sake experience with great results. It may be hard to believe but the luscious umami sake, elegant in flavor, actually pairs well with, well, junk food. 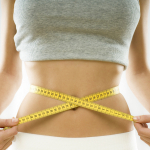 This is due to the strong flavors present in junk food. 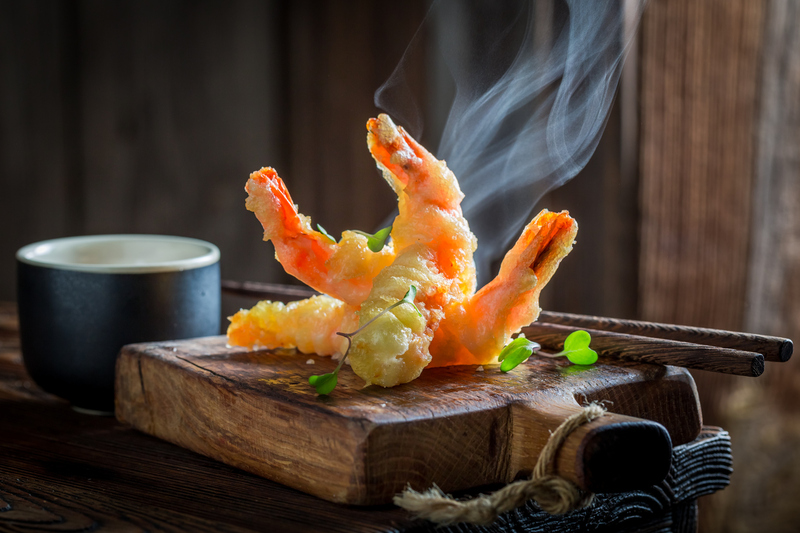 The tempting flavors of potato chips, etc., compliment the strong flavor of umami sake, making certain both tastes are present in the consumer’s mouth. Though junk food is any easy combination, let’s prepare our eyes to help aid our sense of taste in enjoying this combination. We don’t drink sake directly from the bottle, so we needn’t eat the junk food directly from the bag either. 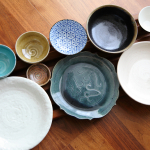 As we prepare our sake cup, think what type of dishware would compliment the sake cup as well as the type of junk food we want to pair the sake with. 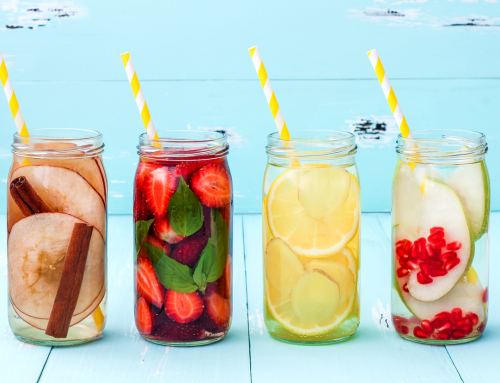 By adding an aesthetic component, two of our senses, sight, and taste, can be satisfied by this experience. And, if there is a snack you are fond of, see how it pairs with umami sake. Though we feel, cheese-flavored snacks can do no wrong, part of the sake experience is making it one’s own, experimenting, exploring, experiencing and most of all, enjoying.